Discussion in 'iPhone and iPad Games' started by Netforza, Dec 24, 2015. 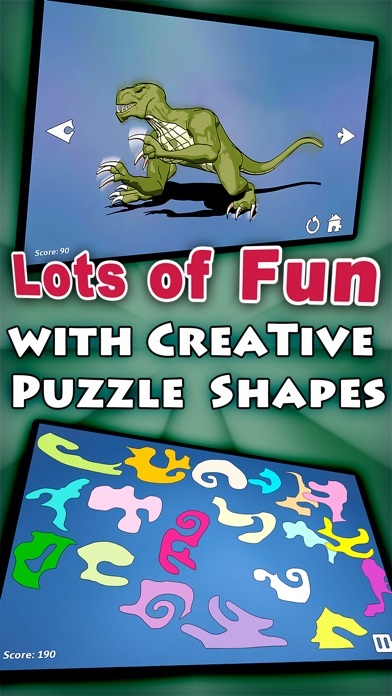 Shape Puzzles Pro is a variation of irregular jigsaw puzzles with a couple of twists. 1.) 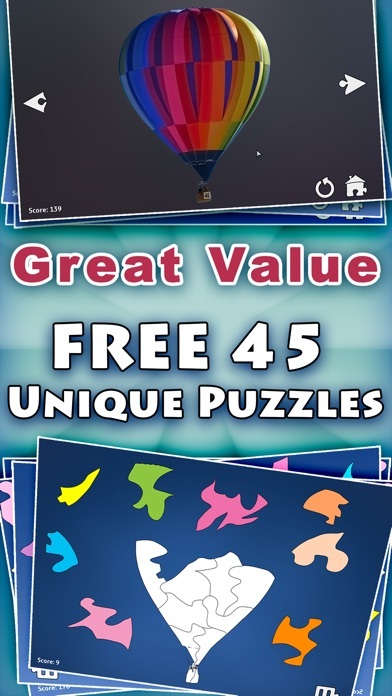 All the puzzle pieces have unique free form shapes. 2.) 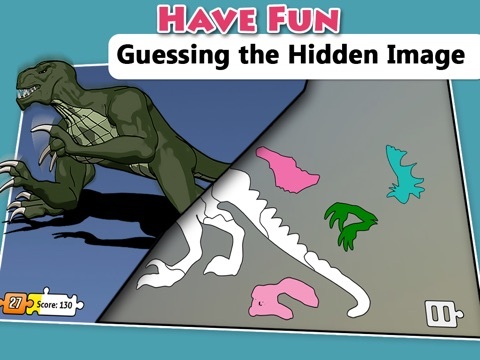 You do not see the puzzle image until you finish solving the puzzle. 3.) You can connect the puzzle pieces only to the central white piece. How to play: Make all the pieces on the board white to discover the hidden image. To assemble the puzzle drag a color puzzle piece to fit the shape of the white piece. 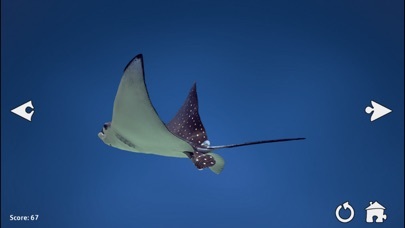 If you moved it correctly it will snap to its place and become white. Every game level has a maximum number of points you can earn. Each second you lose a point. 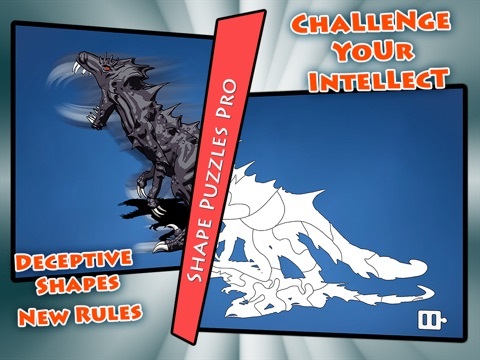 Disclaimer: Shape Puzzles Pro is designed as a casual puzzle game for grown ups. 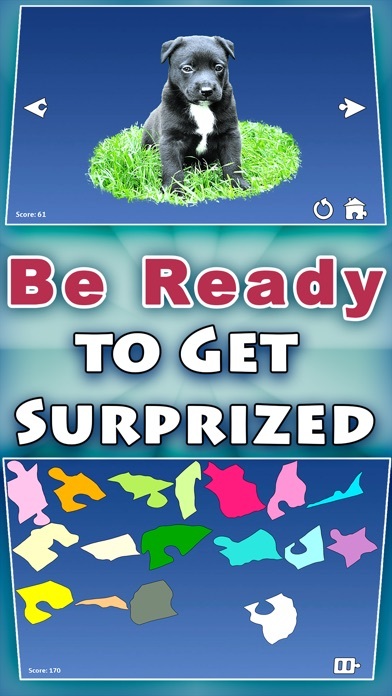 While the first puzzles are very easy to introduce the game concept, more advanced levels in the game might be too difficult for kids. 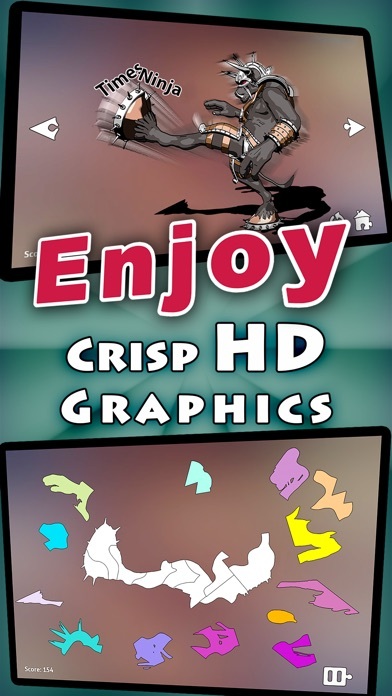 Any feedback on the game is welcome. Here is a gameplay video to show what the game is about.